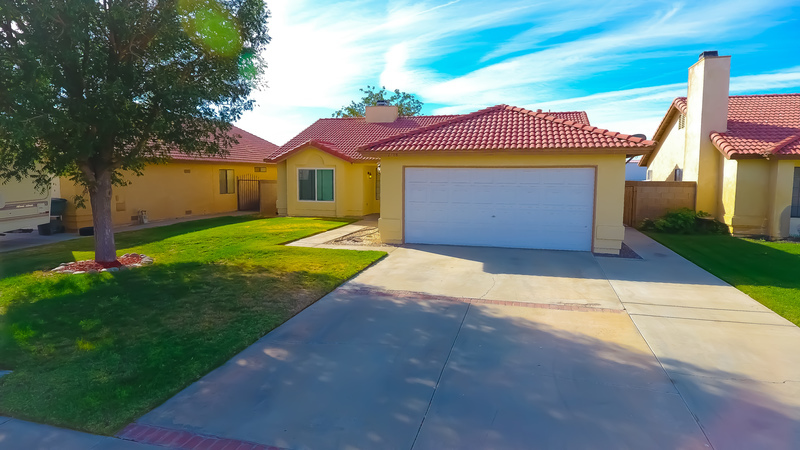 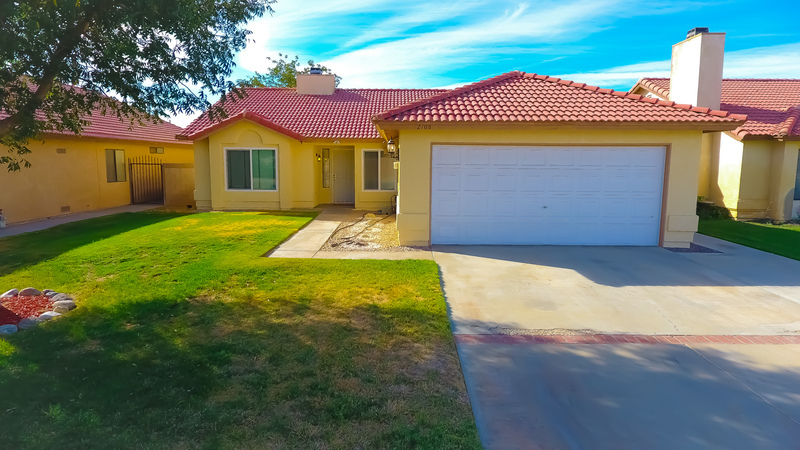 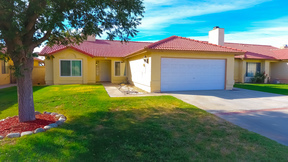 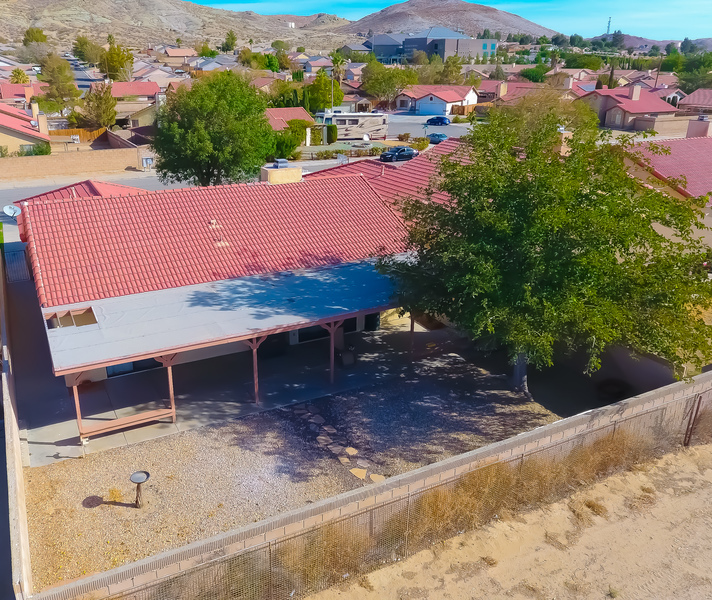 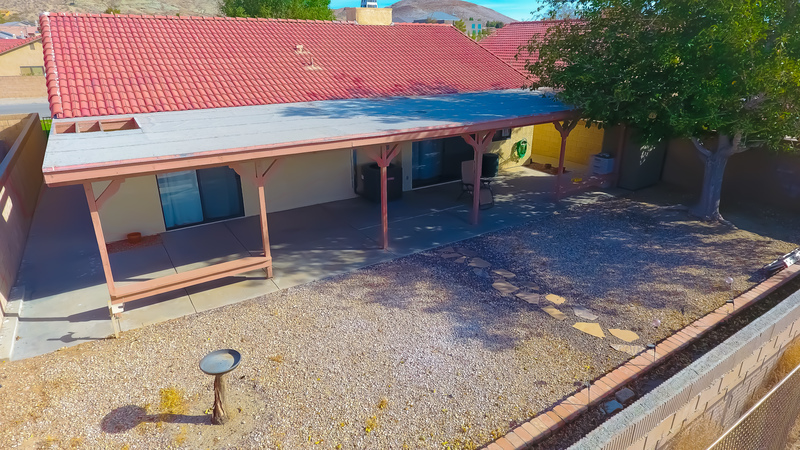 Immaculate home on the West side of Rosamond!! My client has taken pride in making this home turn key ready. 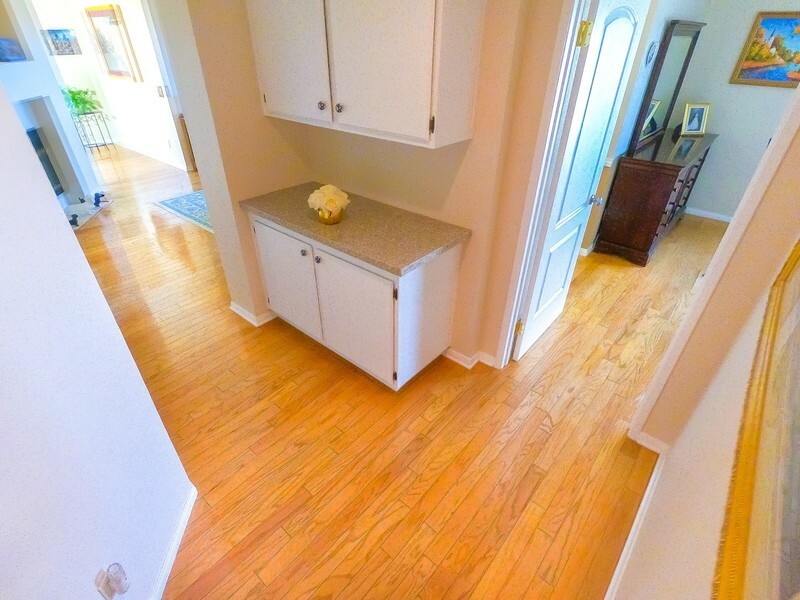 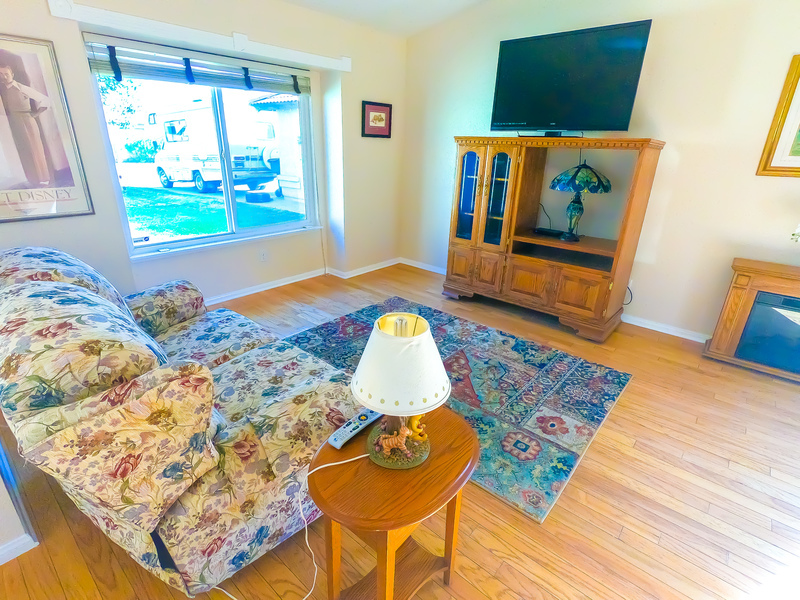 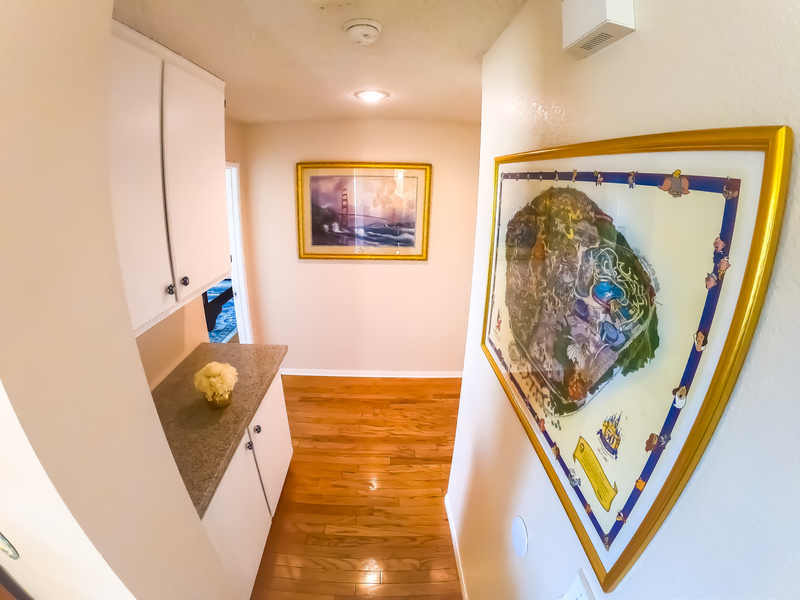 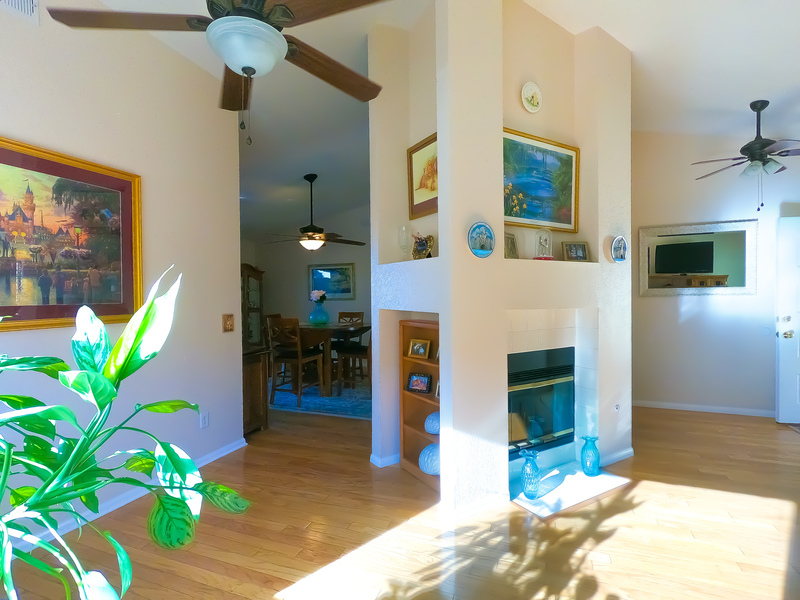 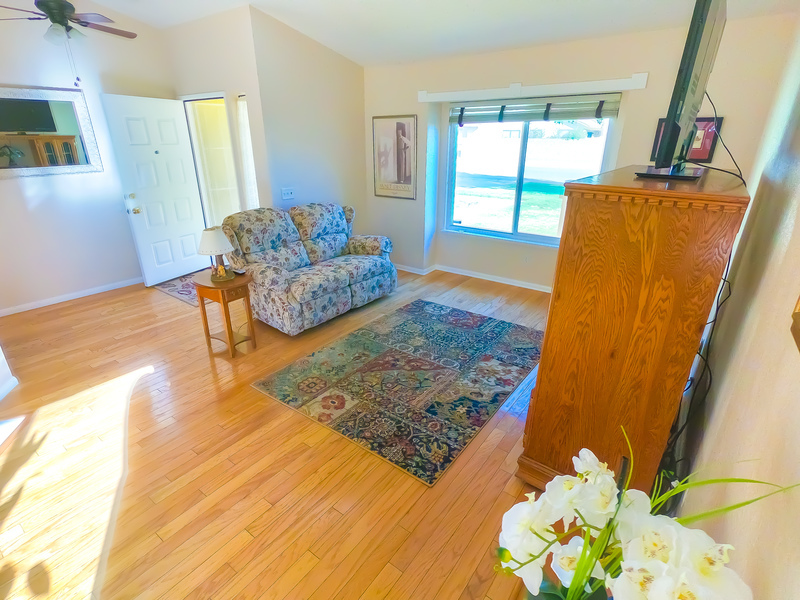 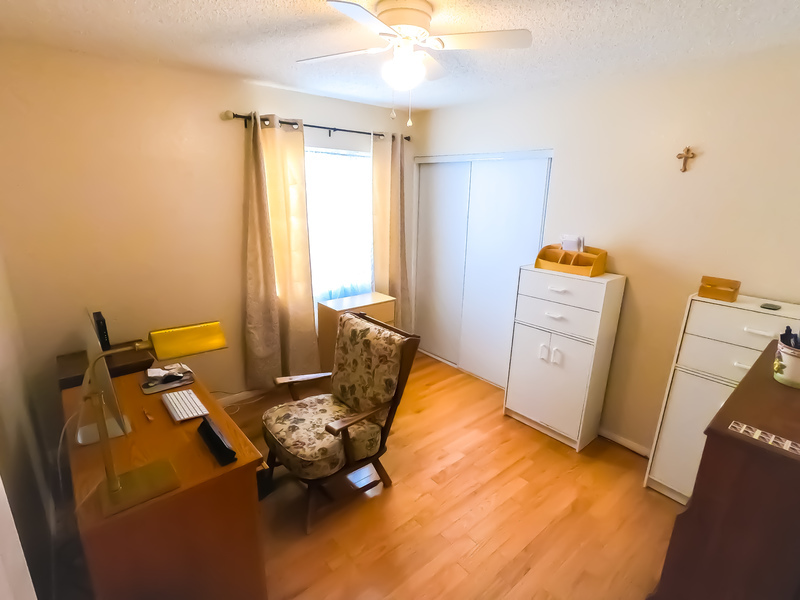 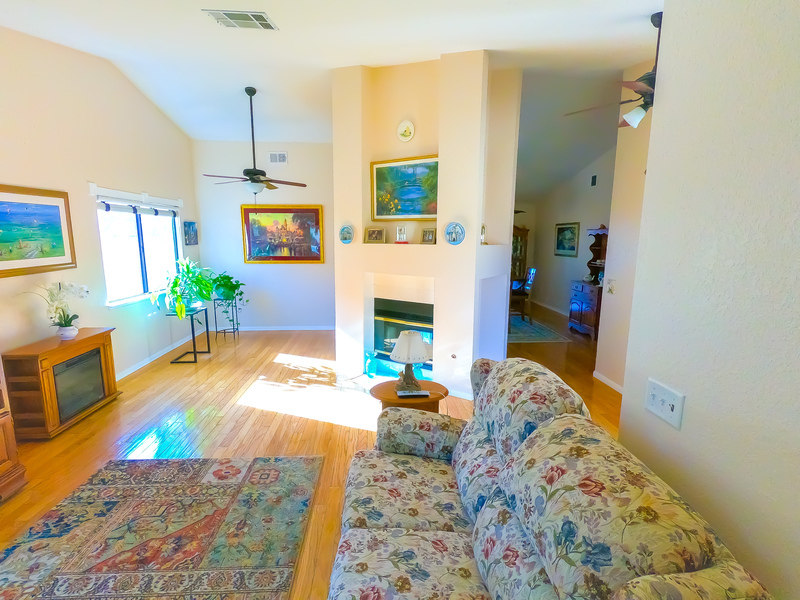 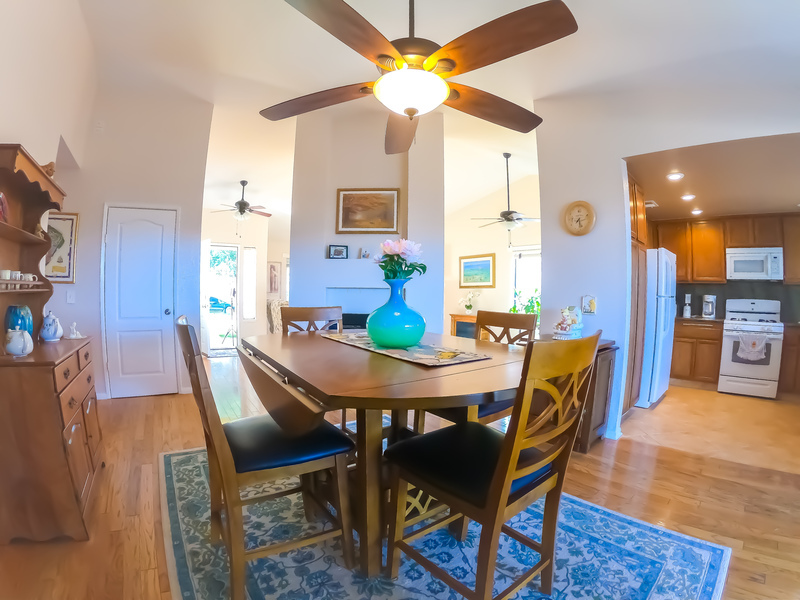 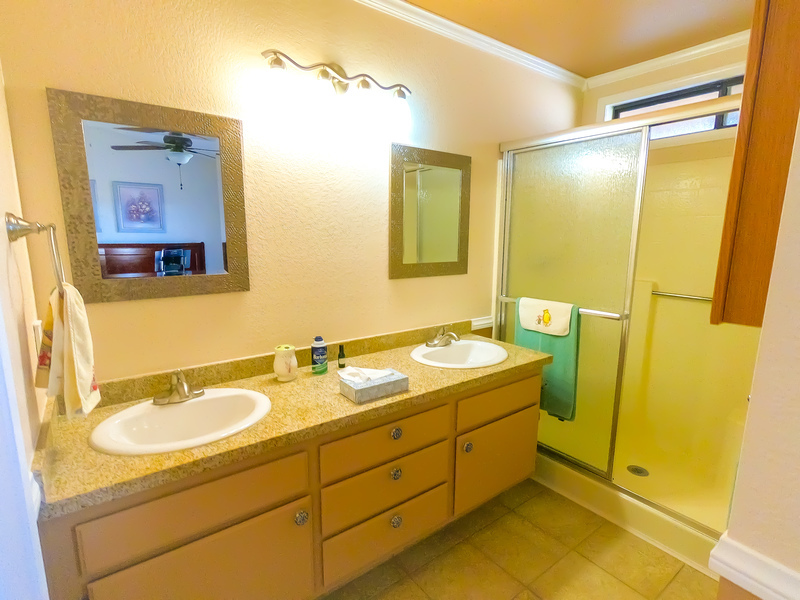 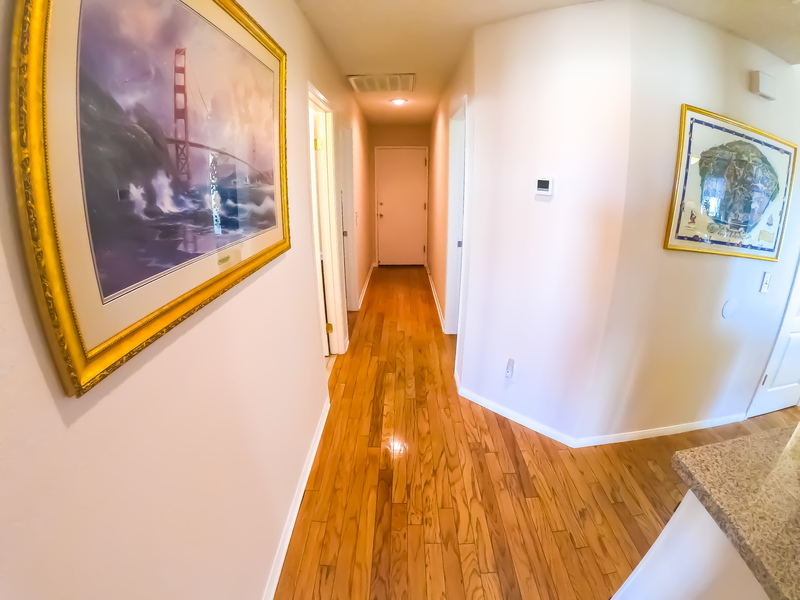 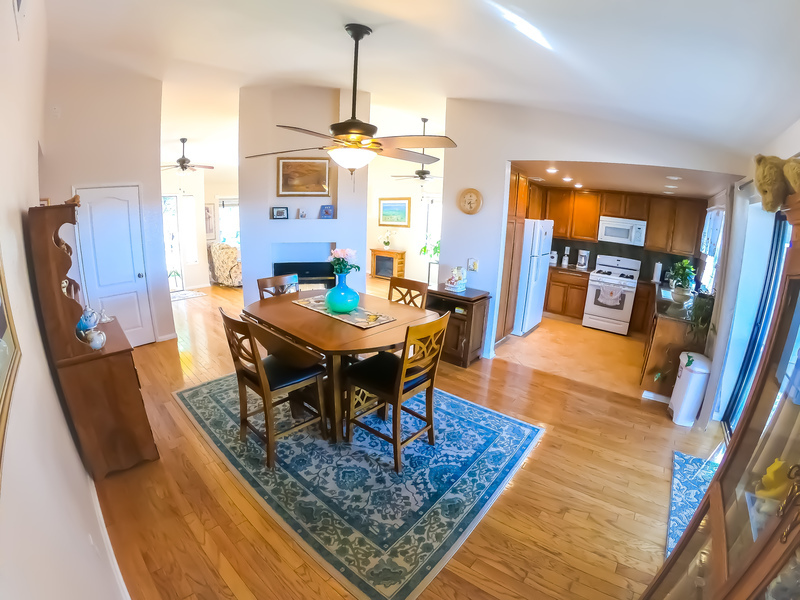 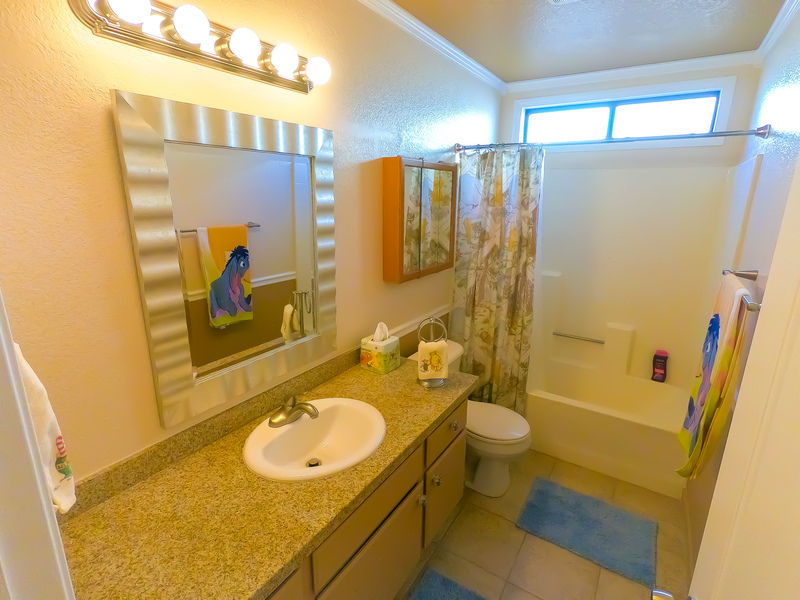 Featuring freshly stained hard wood floors throughout, with the exception of tile in the kitchen and in the bathrooms. 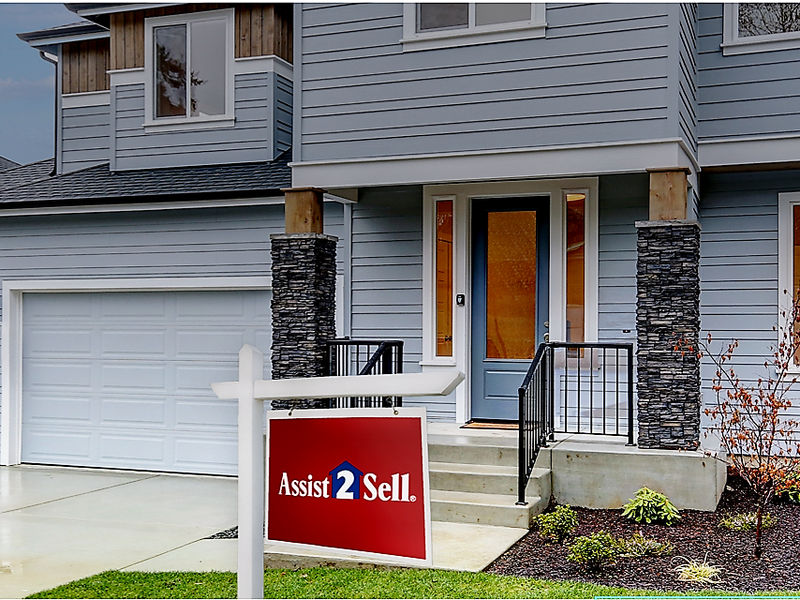 Your buyers won't have to stress over painting this home, it has recently been painted with neutral colors throughout. 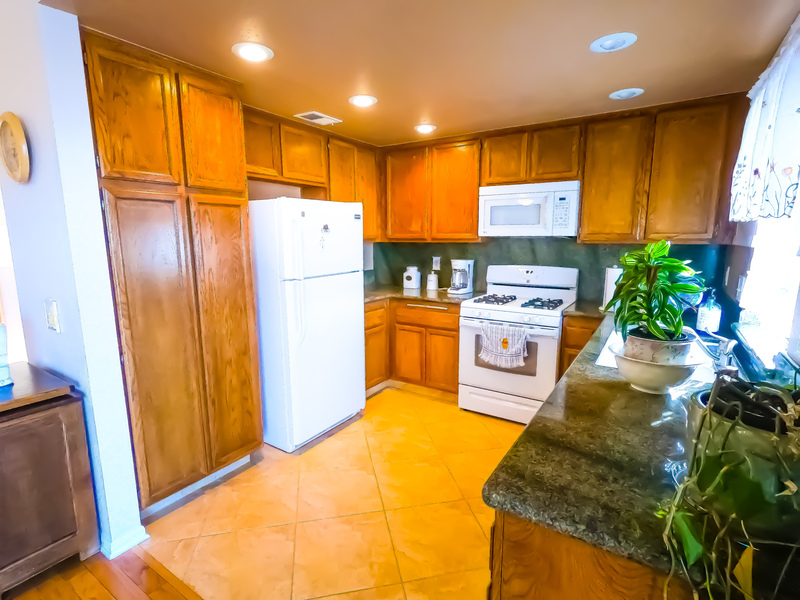 The kitchen displays beautiful granite counter tops, granite back splash and cabinets that have been re-stained. The floor plan is open and spacious, it has good separation amongst the living areas. 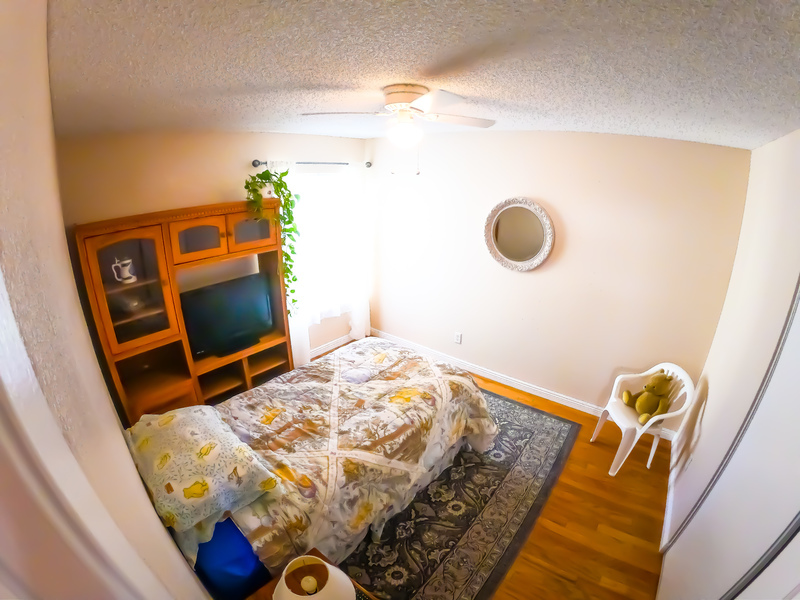 The bedrooms are also spacious and very well kept. This community is centrally located to shops, restaurants, and most importantly it's close proximity to the freeway. 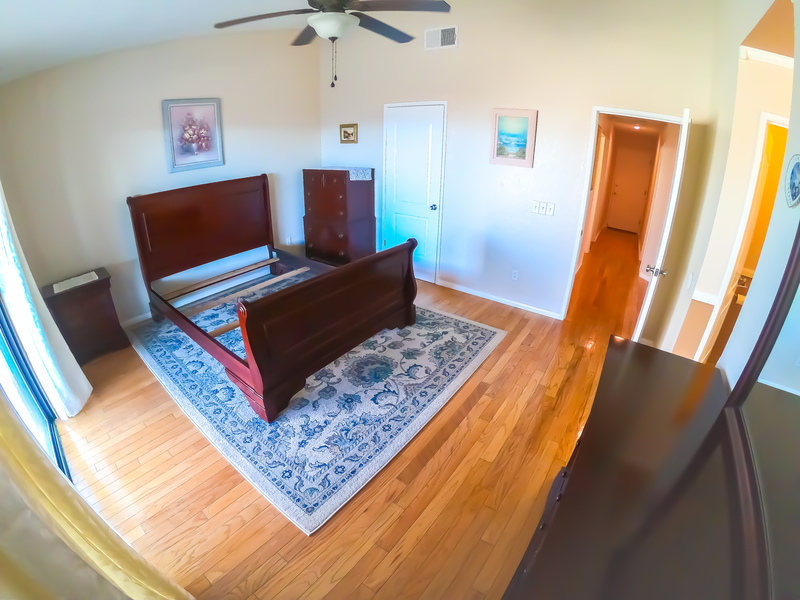 Come visit us, I promise you will not be disappointed!